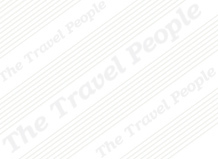 Established in 1994, TTP Travels Pvt. 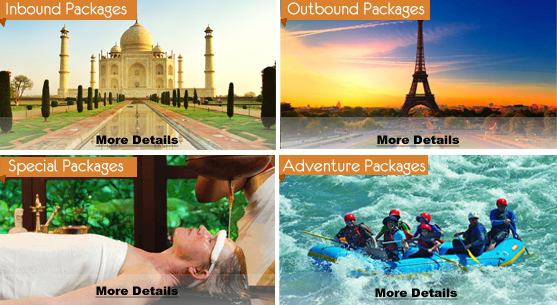 Ltd. is a company that renders comprehensive services related to air travel within India and abroad. Our strategically located offices equipped with professional infrastructure and dedicated staff enables us to cater to any need regarding travel and tourism. Our executives are thoroughly trained and have expertise to work out economical fares and convenient flight connections to suit your requirements, thereby saving on overall expenditure. Being Equipped with the Amedeus Reservation System we are able to provide you instant confirmation of your travel plans including worldwide reservations for hotels car rentals etc. Our other services to you would include railway reservations (for foreign nationals only) and assistance in passport and Visa. We can also cater to your foreign exchange requirements. Copyright �1994- TTP Travels Pvt. Ltd. - All rights reserved.